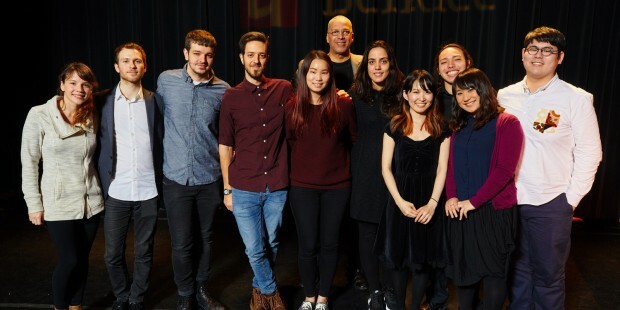 רימון בית ספר למוסיקה > news > English > Rimon School Alumni Score Big on Berklee Scholarships! 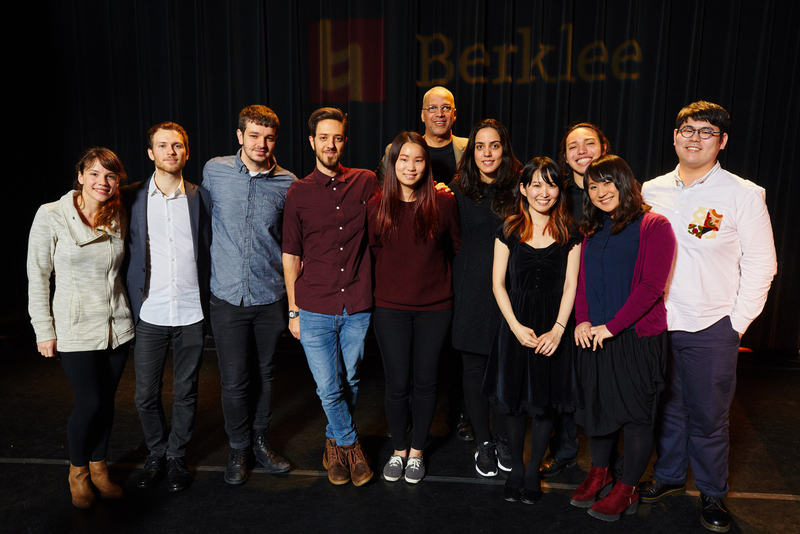 Rimon School Alumni Score Big on Berklee Scholarships! 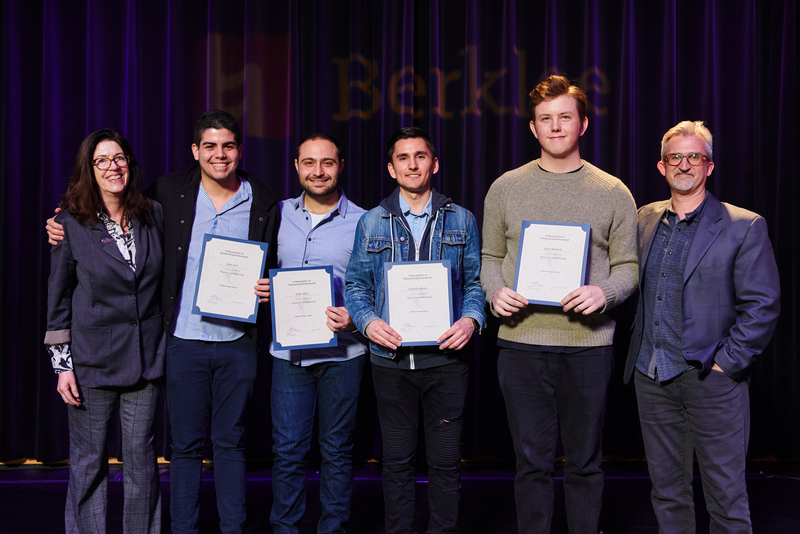 Rimon alumni studying at Berklee College of Music in Boston recently took home many academic and achievement awards for their contributions to their respective departments during the school’s annual Departmental Achievement Awards! 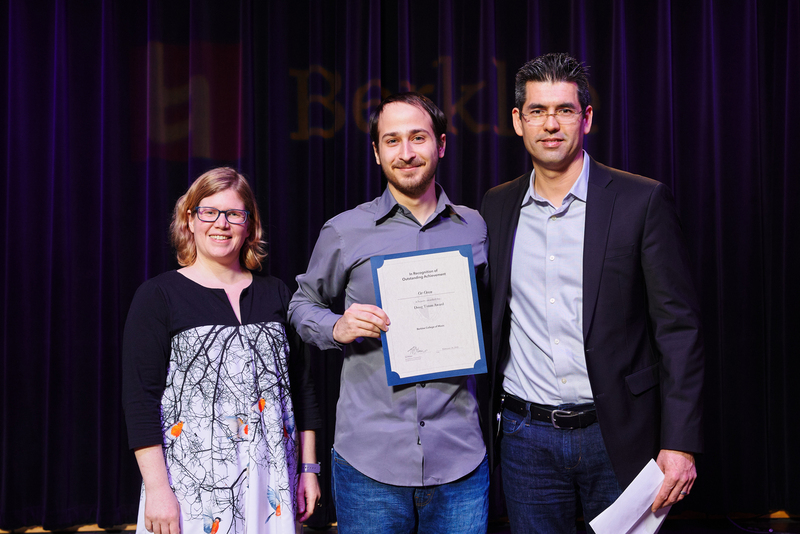 These awards are decided by the Department Chair, Assistant Chair, and a committee of faculty, who choose a select few students to receive scholarships in each academic department, in recognition of the students’ work, academic performance, project output, and overall contributions that best represent the model of success in the major. 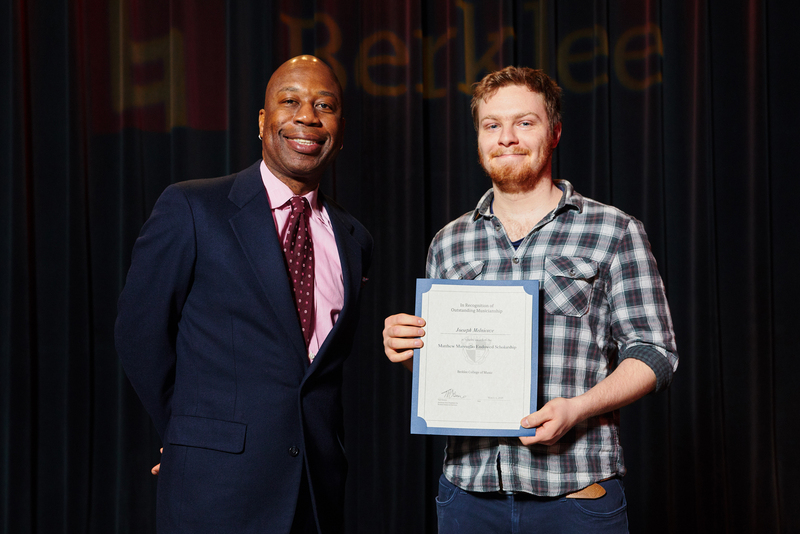 These scholarships are applied directly to reduce the cost of tuition, or for graduating seniors, are issued as cash awards which help students with their general expenses. 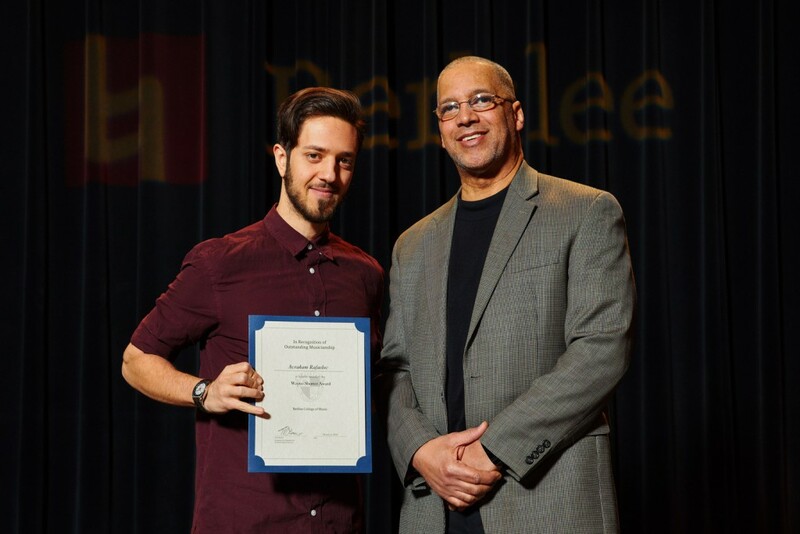 Dean Albek and Matan Kaufman both received Music Production and Engineering Department Achievement Awards.